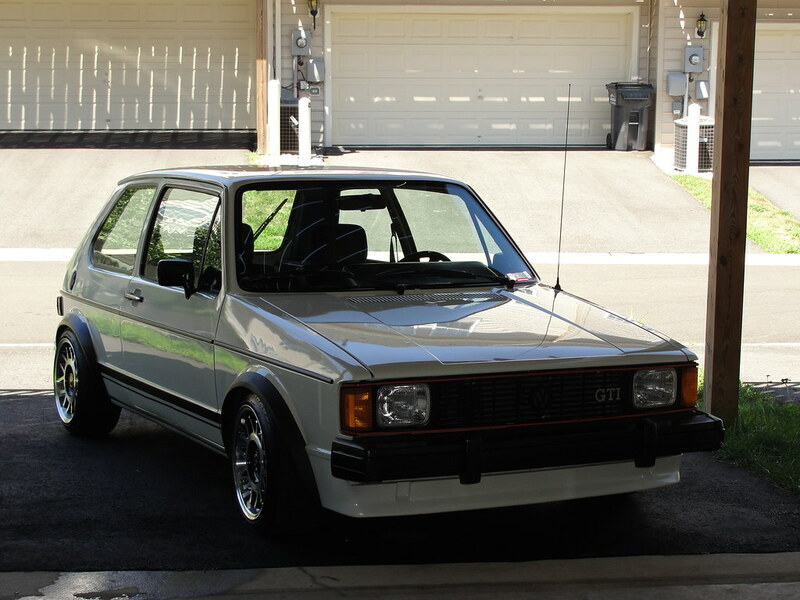 And I bought this 84 Jetta Coupe shell in Florida in May of 2007 and I have been slowing working on this girl. I put a full 1.8 16v swap for a guy that could pay for his repairs at my buddies shop. $750 for everything I needed for this. :wow: It is waiting to be painted. 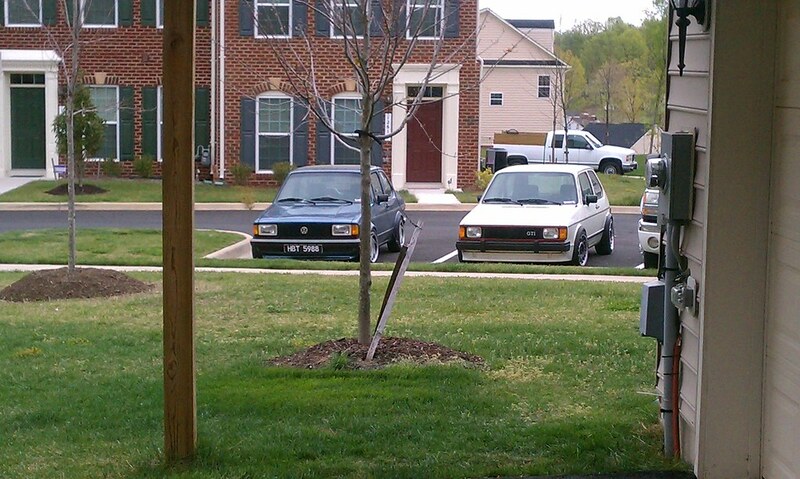 Yeah, I know it took me awhile... :D Yeah, he is always trying to find me a aircooled to buy.